Nimali Fernando, MD, MPH, owner of Yum Pediatricians and founder of doctoryum.com and The Doctor Yum Project, which focus on prevention of illness through a healthy diet. Students who eat breakfast have better attention spans and memories than those who skip this important meal, yet less than half of all teens eat breakfast every day. Additionally, research shows that brain activity improves after even minimal physical activity; sadly only 25 percent of school students are active for the recommended 60 minutes each day. This is the first of our physical education webinars to explore the latest research on the roles nutrition and physical activity play in improved academic performance. Participants will gain practical information on improving physical activity and breakfast for children, at home and at school. Become familiar with current research on the impact of physical activity and nutrition on student learning. Learn how nutrition and physical activity impact brain function. List benefits of breakfast for school age children. 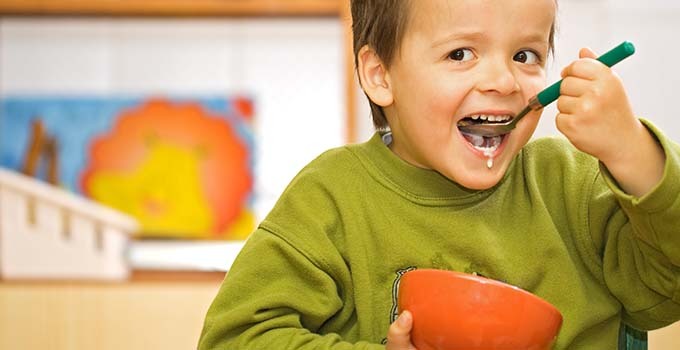 Gain ideas on how to increase breakfast consumption among children and parents. Have increased awareness of resources to help improve the wellness environment in schools.